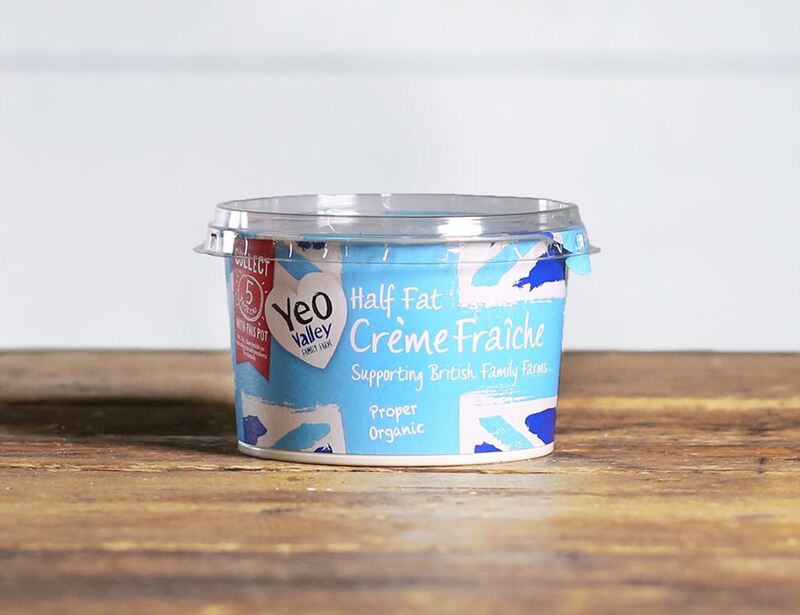 Yeo Valley’s brilliantly light, creamy organic half fat crème fraiche is made using fresh cows’ milk. Brilliant whether it's whirled through spices for a dip, swirled through cakes for a light, fluffy taste or dolloped on the side. Milk* * = produced to organic standards. For allergens, including cereals containing gluten, please see ingredients in bold. Perfect with fruit or mixed with pasta dishes, it should be refrigerated and properly sealed between use. Not suitable for home freezing.